While future challenges are becoming increasingly complex, solutions must remain simple. And this is where SmartLine comes in. 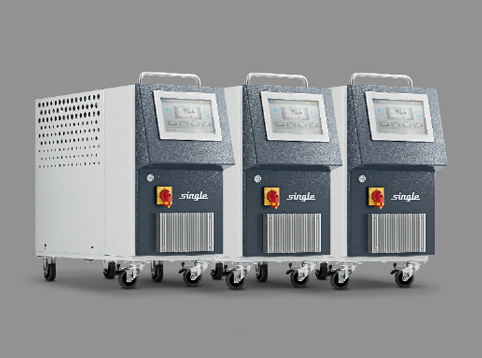 At Single, we are here to accompany you on your journey to connecting machines and processes. We are making sure that our temperature control units are Industry4.0-ready. All temperature controllers are linked through a local website where data can be managed, analyzed and controlled. Data are analyzed and any malfunctions are detected. The temperature control units are linked to the local network, allowing the local smarthub to download their process data, parameters and messages. 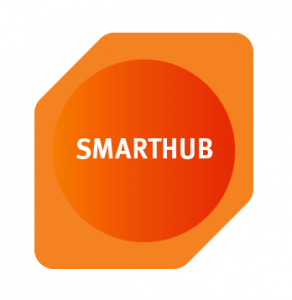 The Smart Hub provides a website which can be accessed through a browser on a PC or tablet. Each user group has views tailored to their needs. The Smart Hub is a mini server, the size of your hand, which you can connect in your local network. There it will connect to all available SINGLE temperature control units with a Smart Controller. Also available as virtual server. 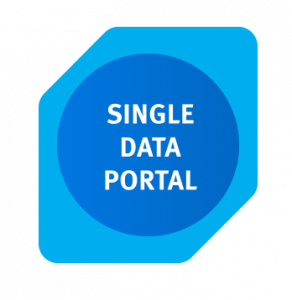 The machine data collected by the Smart Hub is transmitted to the Single Data Portal through an encrypted HTTPS connection. Everything under control. Get the full picture! Device independent local webpage ensures easy access to your device data. No software installation is required to monitor and control your temperature control unit. TCU List: Live overview shows all temperature control units, including serial number, location and status. You can give each device a name and location of your choice. 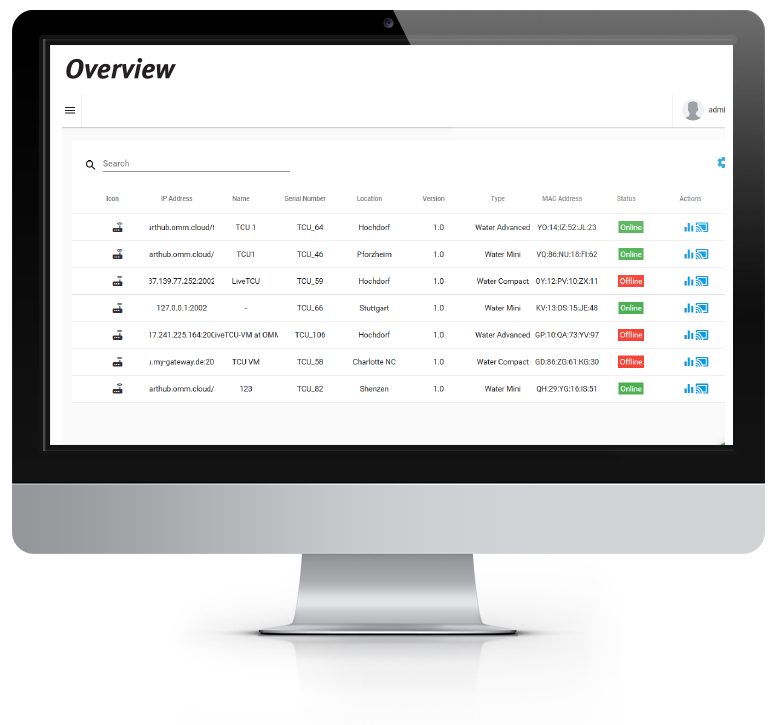 The dashboard displays all key process data and the status of every device. You can use the search function to look for an individual device which can then be operated via the controller’s remote control feature. Displays historical data for a freely selectable time period. Process data can be selected individually. Lists all function-related system parameters and detailed process data. Access to historical process data, including any type of messages (info, alerts, alarms). Displays all relevant process data for a graphical overview of TCU behavior. Select flexible time axes and areas for a comparison of layers to facilitate optimization and troubleshooting. Alternative method of data synchronization in case of connection failure. Users may request remote support and grant visual access to the controller. Single Service teams can provide remote support, if both parties have access to the PC/mobile device. Control your TCUs from anywhere! At the heart of the device and Smart Line is the new Single controller. Its so ware regulates the temperature control unit and ensures that it is Industry4.0-ready. The Smart Controller is used to control device functionality. 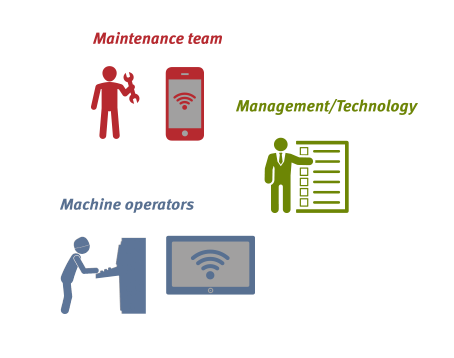 It off ers users a comprehensive range of options to manage control behavior. The controller has an extensive array of  eldbus interfaces: 20mA TTY, RS232, RS485, Euromap 66, Pro bus, OPC UA. These are hardware components which are enabled via an activation process. 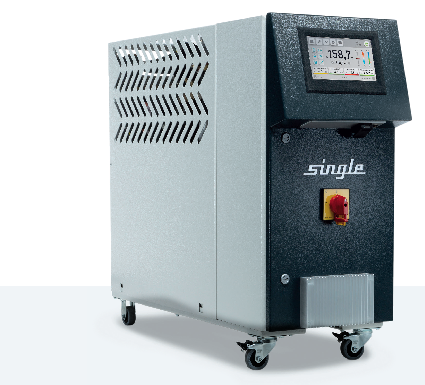 Precise temperature control with a 0.1 °C resolution. Actionable process control based on sensor selection, including 5 temperature sensors, flow, pressure (some optional). Diagnostic unit for device status assessment (optional). Web server for Ethernet-based communication, in particular with the Smart Hub. 16 different languages including Japanese, Chinese and Korean. 4-week off line storage for process data. Downloadable PDF documentation stored on the device. Basic Features: All you need! Real-time overview of all temperature control units, including connection status, location and serial number. 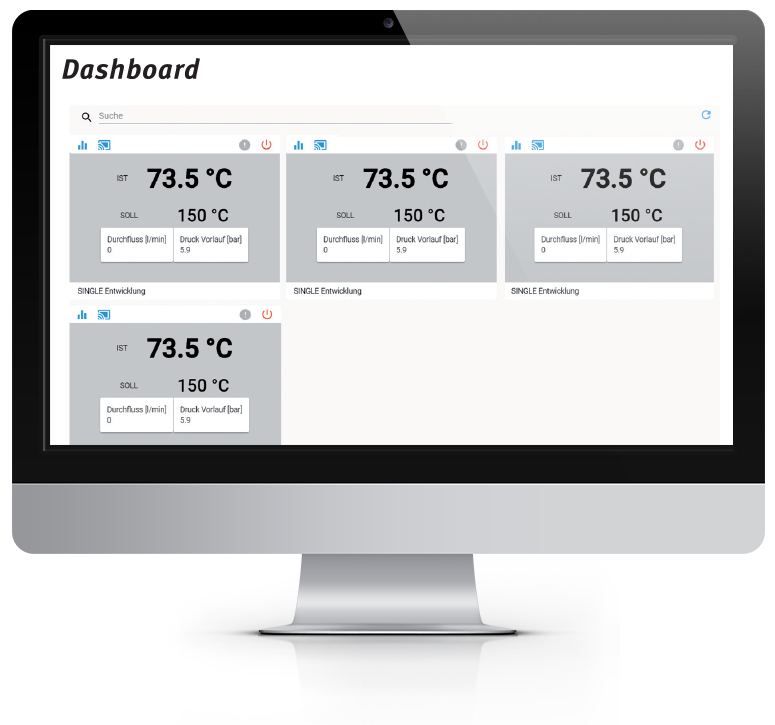 Manage your temperature control units and fully utilize the visibility that your system data deliver. Displays all or selected temperature control units, including key process parametersand status. Ensure full process control at the highest level of productivity. for a freely selectable time period. Process data include detailed information about the TCU status. Use integrated diagnostics to minimize troubleshooting time. for any connected temperature control units. Simplify your documentation processes by having all relevant data at hand. your temperature control devices in a local network using VNC. TCU screens are mirrored. Anywhere access for your TCUs. provided by service experts through the Single Data Portal or session-based. We provide fast and easy support. Detect issues quickly and never miss any critical situations. Improve energy efficiency in your production processes.